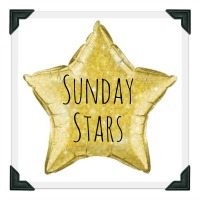 Read all about how we've managed to get T into a new bedtime routine here. 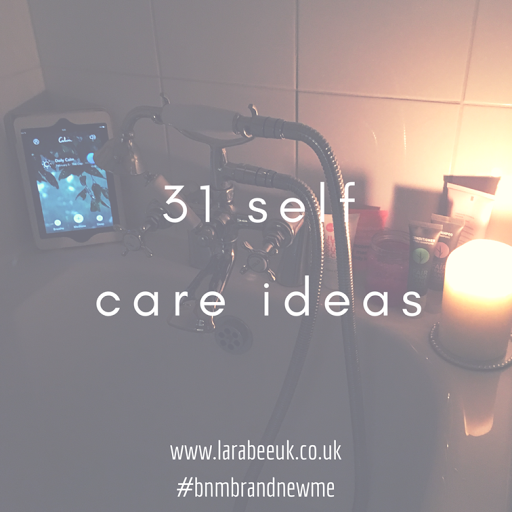 Here's a months worth of 'me time' ideas I've been doing, I've not managed to knock of everything from this list and some I've done lots more than once, manicures, bubble baths and reading are top on the list! I'm also hoping to add to this list so that I can keep up momentum. I'm always looking for new ideas so if you can think of any please do leave me a note in comments and I'll add them to my list. *sighs* so many lovely things to do - that should keep you busy for a few nights for sure :) I'm all for a bit of me time! !